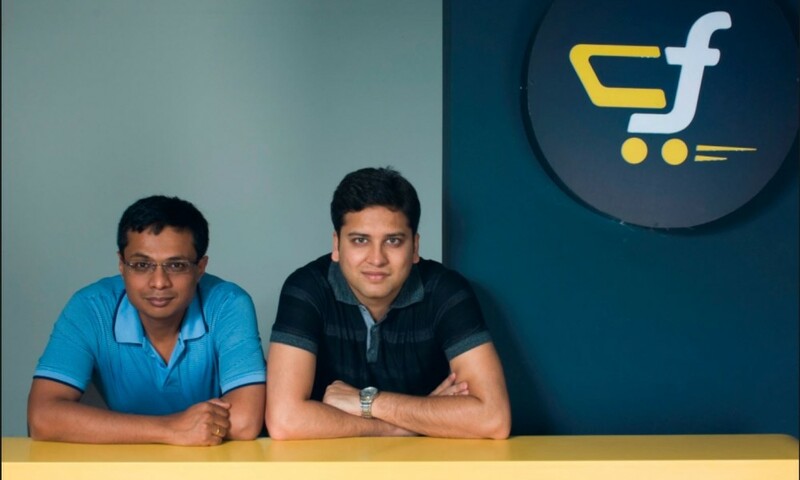 Flipkart, which had earlier this year created ripples in the e-commerce world by announcing it would shut down its website and move to an app-only model, has decided to put its plans on hold. The decision has been taken in part because the company is yet to assess how the move would impact sales in big-ticket purchases such as large appliances and furniture. “Major sellers who retail white goods, electronics and large appliances are not convinced about the move,” a company insider told ET. Mobile commerce is still a nascent field in India, and experts had believed that Indians could have reservations in buying large items through their phones. Also, data plans in Indian cities often offer spotty connectivity, making mobile use more difficult. Flipkart had drawn widespread flak online for its decision, with commenters claiming it would cause loyal desktop users to move to competitors such as Snapdeal and Amazon. The company had claimed that 75-80% of its web traffic already came from mobile, and hence a shut down of the desktop website wouldn’t impact sales. Additionally, a mobile app would have allowed the company to deliver a more personalized shopping experience to its users. Flipkart had moved to an app-only model for its fashion subsidiary Myntra in May, and it was believed that the experiment had worked well, which had prompted Flipkart to follow suit.